Can you believe it? Porsche has built one million 911s over a span of 54 years. That is a lot of freaking cars. And, to celebrate, it made the one-millionth 911 a special one. Here are some gorgeous photos of it cruising around Manhattan. The City that Hates Cars looks good on it. Taken with the help of Jalopnik’s good friend, J.F. Musial, automotive photographer Marc Urbano captured how the car looks out of Porsche-controlled environments and in the wild. At its core, it’s a 2017 Porsche 911 Carrera S, but equipped with the 911 GTS’s powertrain, meaning that it has 450 horsepower. 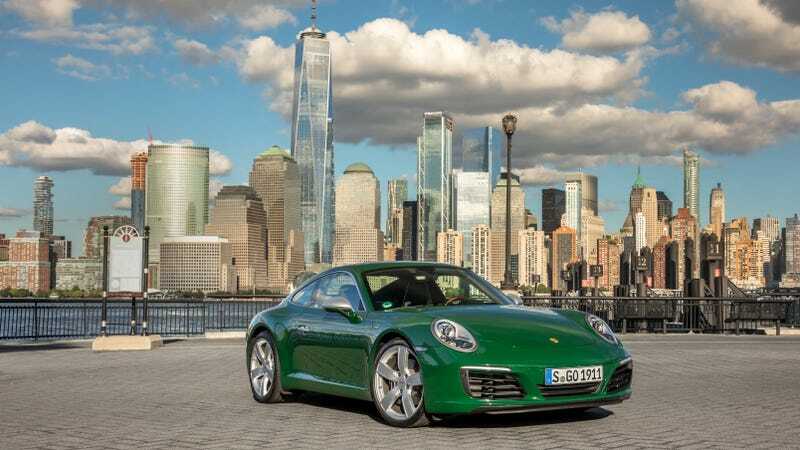 It is painted in a lovely shade of Irish Green, reminiscent of the first 911 to roll off the line in 1964. Inside is an interior that’ll make you swoon: houndstooth seats similar to those the 911R, warm wood accents on the dash and steering wheel and a manual transmission. Angels would cry upon seeing this thing. I almost did. And don’t worry, it’s not for sale. Not now, and probably not ever. It’s just for looking. 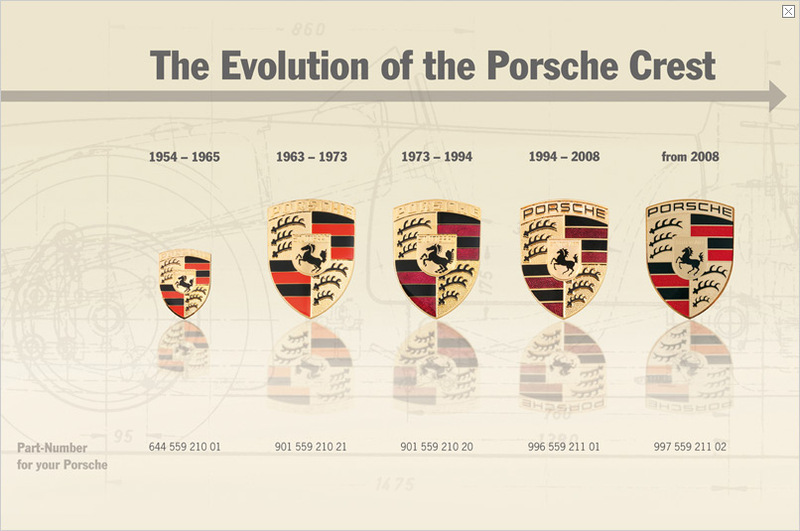 Update: I have just learned of a cool little Easter egg: the one-millionth 911's Porsche badge uses the 1964 design, not the modern one. Any of you eagle-eyed nerds spot the difference? Correction: An earlier version of this piece attributed photo credit to J.F. Musial. The photographs were taken by Marc Urbano. We have updated the post to reflect that fact.